The B.E. International Program organized a B.E. 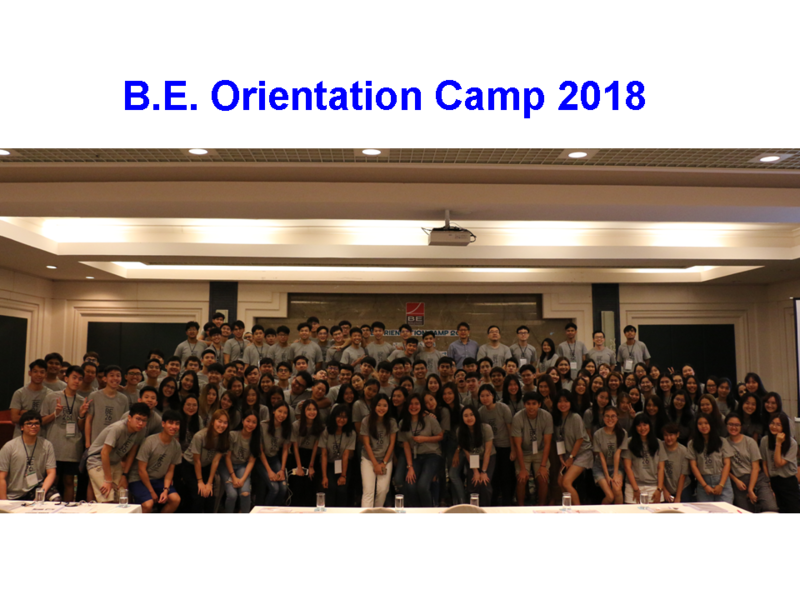 Orientation Camp for new students for the academic year 2018, on 24-26 June 2018 at The Regent Cha-Am Beach Resort, Cha-Am Beach, Phetchaburi Province.